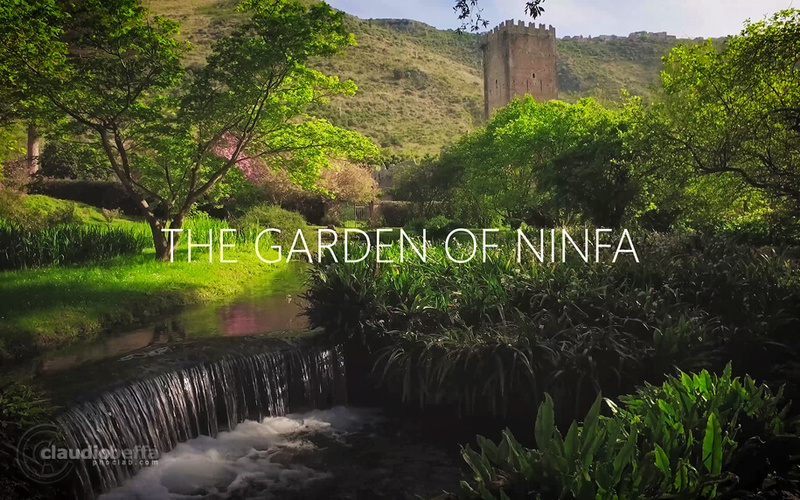 In this travel photography blog post I’ll tell you of the Garden of Ninfa, the most beautiful and romantic garden in the world. Don’t you believe me? 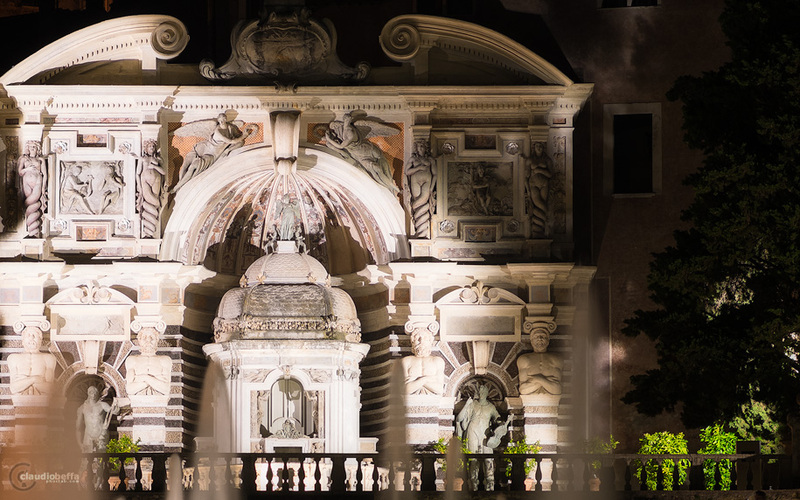 Well, read on and see what this wonder of central Italy enshrines. In this new travel blogpost I’m going to tell you about a place you absolutely can’t miss visiting if your destination is Rome and its surroundings: it’s Villa d’Este, in Tivoli, just 30 kilometers east of Rome. The origins of Tivoli date back to more than 3000 years ago and its history is important and rich of myths. 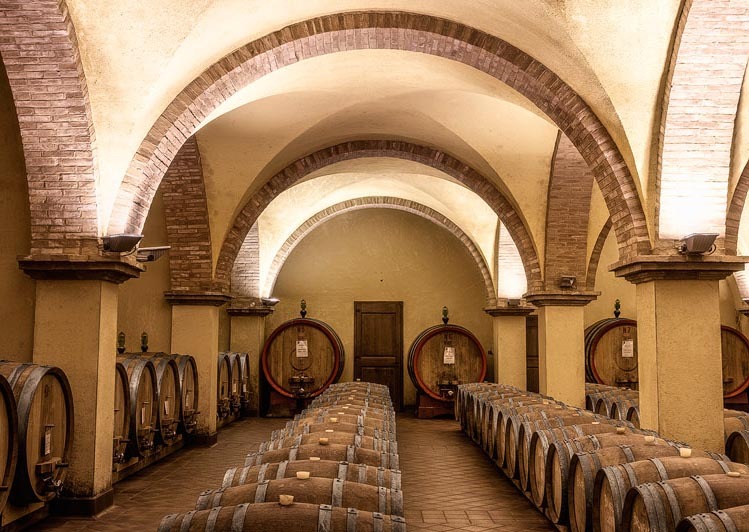 In this second article about the ancient wine cellars of Tuscany, I’ll show you two more fascinating places of the italian winemaking art. The first one is the cellar of count Costanti’s farmstead. The name Costanti is quite significant in the history of this region; the family was born in XV century and had its role during the period in which Siena was in conflict with Firenze. Even after the capitulation of the Republic of Siena, the Costantis remained settled just out of Montalcino, where they had many acres of landholding. Thanks to their merits of war, the Costantis were honored with the title of counts at the beginning of the XVIII century; as you can see in the photograph below, their coat of arms is a prancing bull with a crown above. If I say “Tuscany”, the first thing that comes to mind will be probably the image of a lonely covey of cypresses in a land of wavy hills, or the image of a farmhouse on a hilltop, in a bright and misty morning. 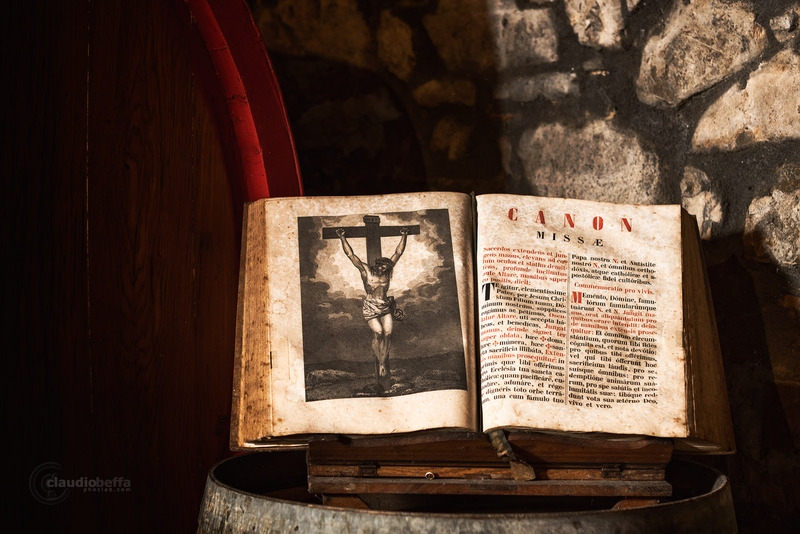 Well, in this article (as in the next one) I’ll not show you the same old postcards of Tuscany, but I’m going to bring you inside the most “sacred” places of the millennial italian art of winemaking: the ancient wine cellars. During my travel through the wonderful Tuscany, I’ve focused my attention (and my camera too) on the region of Val d’Orcia which, in my opinion, is far more amazing than the popular Chianti, both by the landscaping point of view and because it has some unique places that are particularly fascinating, by a winemaking standpoint. The entire area in the nearby of the ancient town of Montalcino is a concentrate of history and traditions. There I’ve found an example of a young winemaking company that have embraced the ancient tradition: Solaria farm. When you think about the artistic treasures in Italy, one of the first things that come to mind are the churches and the infinite, inestimable wonders they protect. 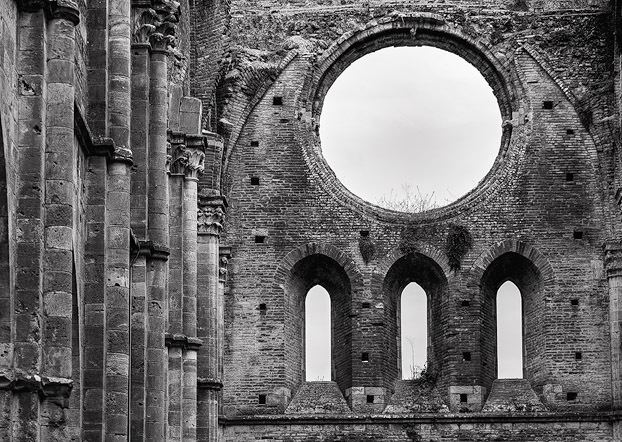 In this article I’ll show you an abbey, but a unique one, that has some special peculiarities: the abbey of San Galgano. In the heart of Tuscany, at a certain distance from the most touristic and photographed places, there is a valley between the towns of Chiusdino and Monticiano where a majestic construction stands from many centuries. Japan is a country with a strong cultural and historical identity. Some of the ways japanese keep their traditions alive is with “matsuri” (festivals), ceremonies and by organizing special competitions. Amongst them there is the Yabusame. 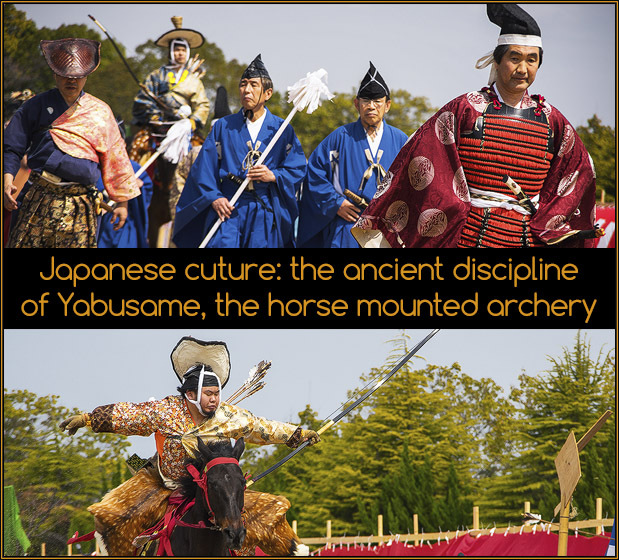 Yabusame is the japanese traditional mounted archery: it’s a ceremony in which archers shoot three arrows at three different wooden targets, while standing on a galloping horse. It’s a difficult competition that requires a great balance, concentration and years of practice.